16 oz. Paper Cups from Solo Inc.! 831 In Stock today. 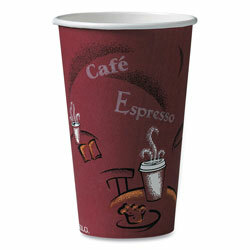 They are great for hot drinks,they should be made a littlle more heavier,make sure you can find lids that fit.